What's an air release valve? They play a crucial role in pressurized piping systems. 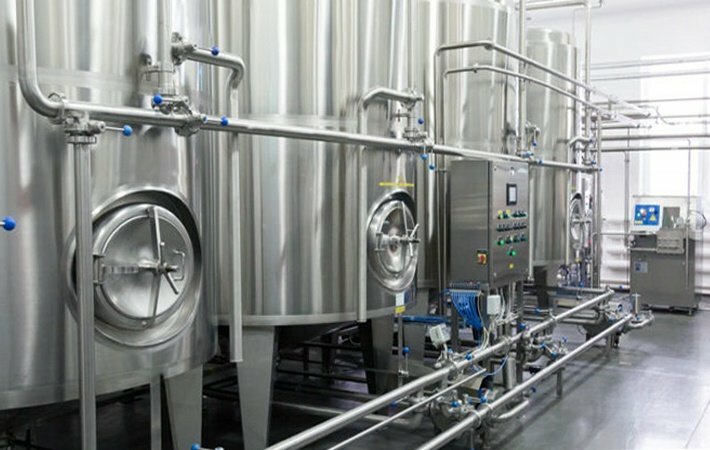 In this blog post we will discuss the best industries and applications for air release valves, as well as their key advantages and even some disadvantages. Keep reading to learn more about air release valves and how they work! Air that is trapped in a pipeline will naturally rise and collect at high points within the system. This trapped air can cause pump failures, corrosion, flow issues, and water hammer or pressure surges. Unnecessary air in the pipeline also makes the pump work harder, resulting in additional energy consumption. An air release valve continually releases excess air out of the system, resulting in smooth and efficient operation. 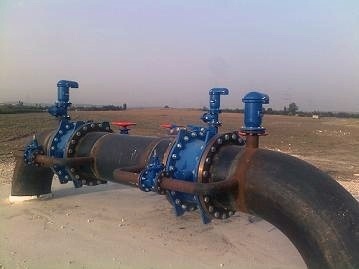 Air release valves are installed at the highest points in a pipeline where air naturally collects. Air bubbles enter the valve and displace the liquid inside, lowering the liquid level. When the level drops to where it no longer buoys the float, the float drops. This motion pulls the seat away from the orifice, triggering the valve to open and vent the accumulated air into the atmosphere. As the air is vented, liquid re-enters the valve, once again buoying the float, lifting it until the seat presses against the orifice, closing the valve. This cycle automatically repeats as often as necessary to maintain an air-free system. Water pipelines and sewer force mains are popular areas to find air release valves. If correctly installed, you should see them at the peaks and high points of the system. Sometimes they might be slightly downstream or paired with a combination air valve. Air release valves are ideal for any type of closed loop or pressurized piping that can entrap air. Air release valves protect the pipeline system and maintain its efficiency. 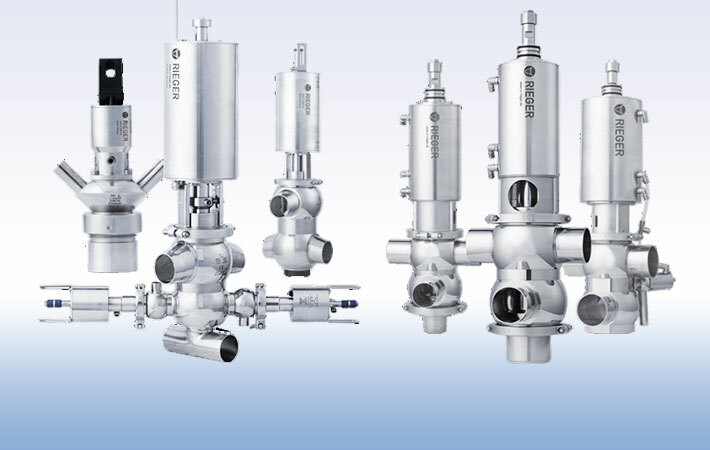 These valves are perfect for quickly venting large volumes of air during filling or startup. They also allow air back into the pipeline during emptying. This is important because some pipe materials can collapse under negative pressure. Once an air release valve is installed, it constantly operates automatically. If a pipeline is filled or emptied too quickly, an air release valve does not always keep up with the air flow demands. You must size the valve correctly for your application. 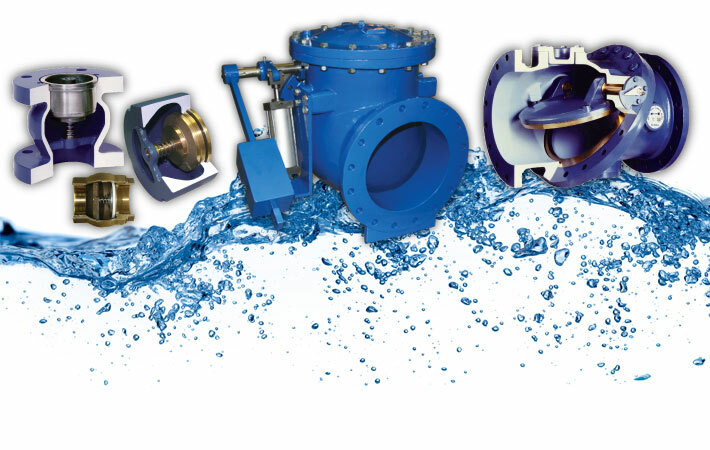 Now you know that an air release valve is important for many piping system applications. Do you have a pipeline that might need an air release valve? Make sure you get the right valve for the job by talking to an experienced engineer. If you need help selecting the right pump for your application, ask us about it! We gladly provide technical assistance to businesses in Wisconsin and Upper Michigan. Scott is an Application Engineer for valves and instrumentation at Crane Engineering. 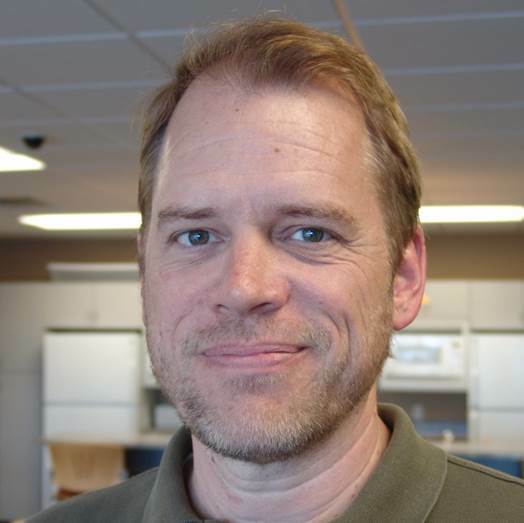 Scott has 27+ years of experience in general industry and is the lead Application Engineer for water and wastewater valves.